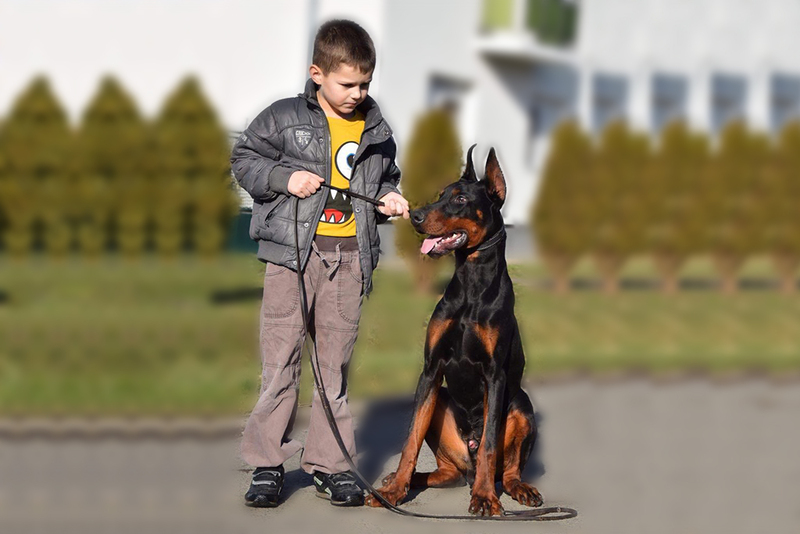 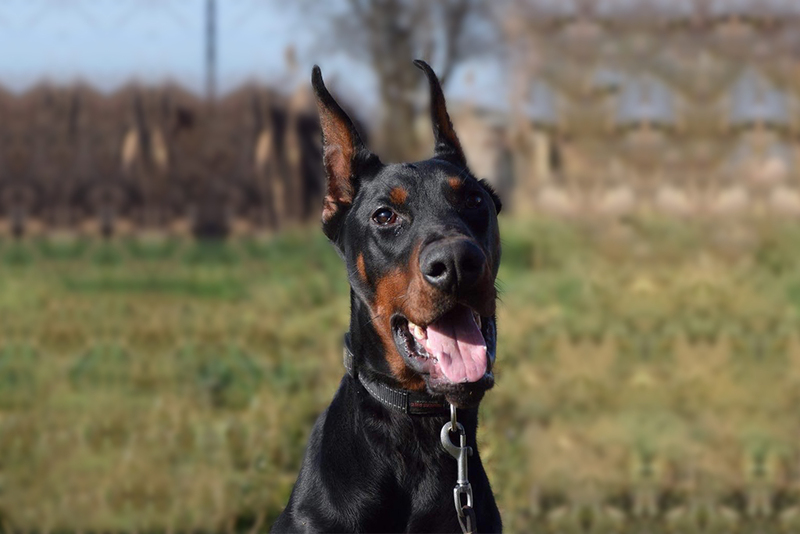 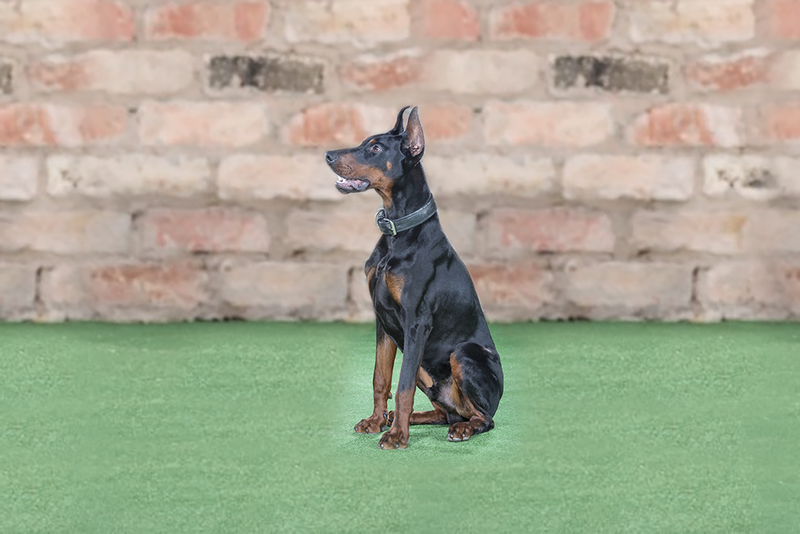 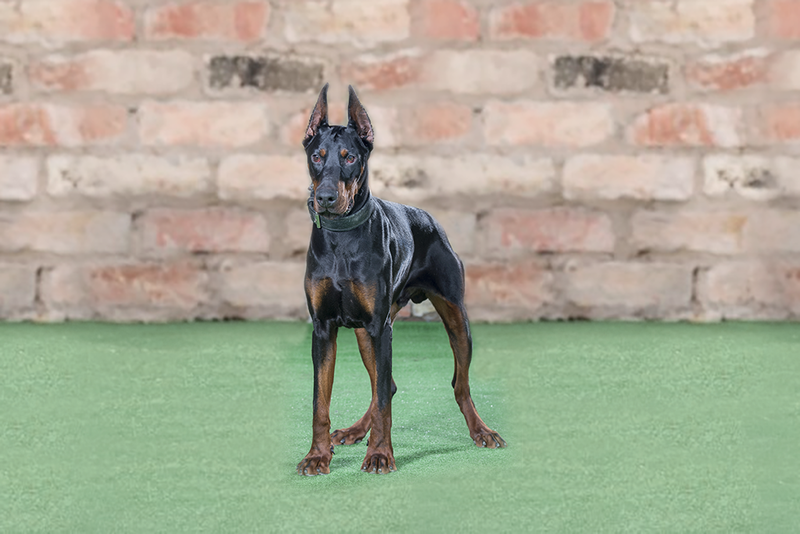 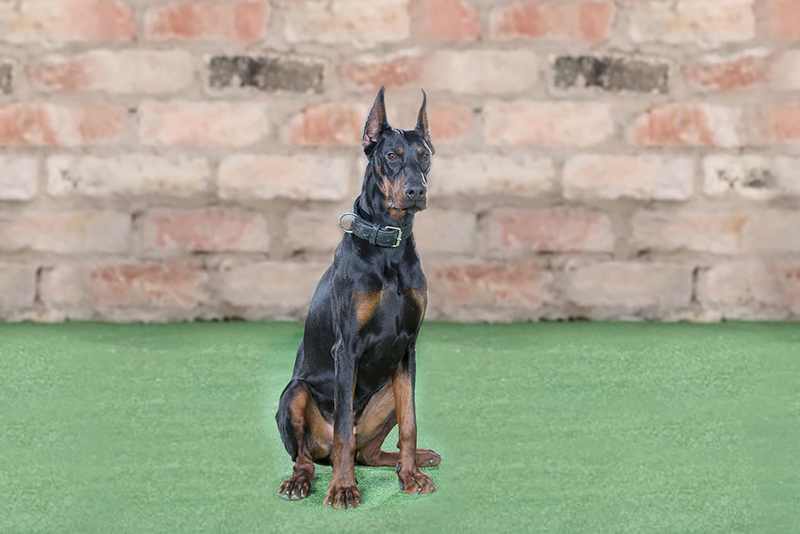 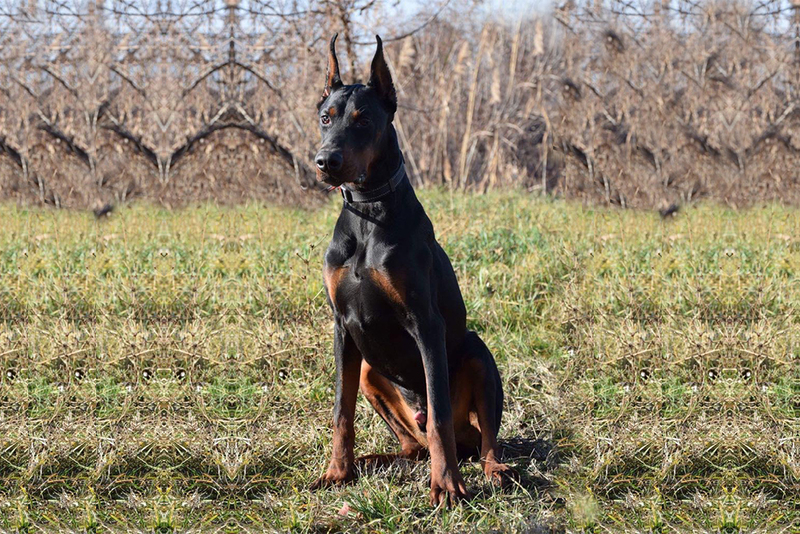 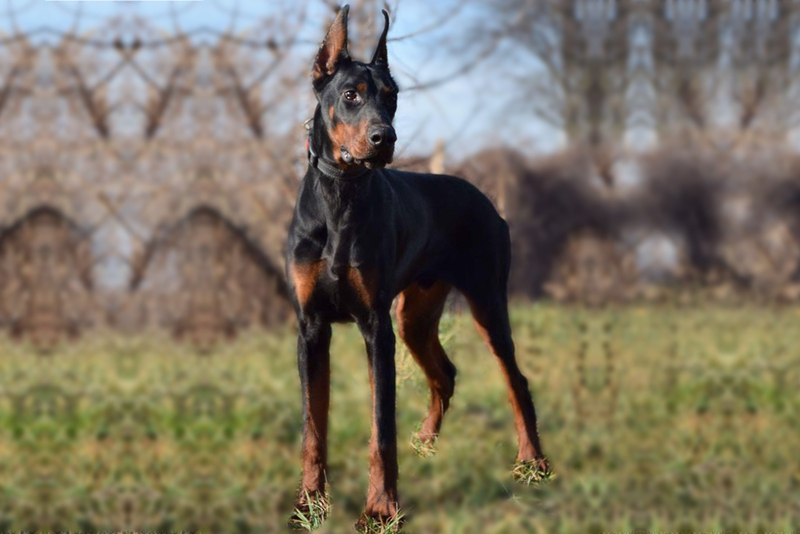 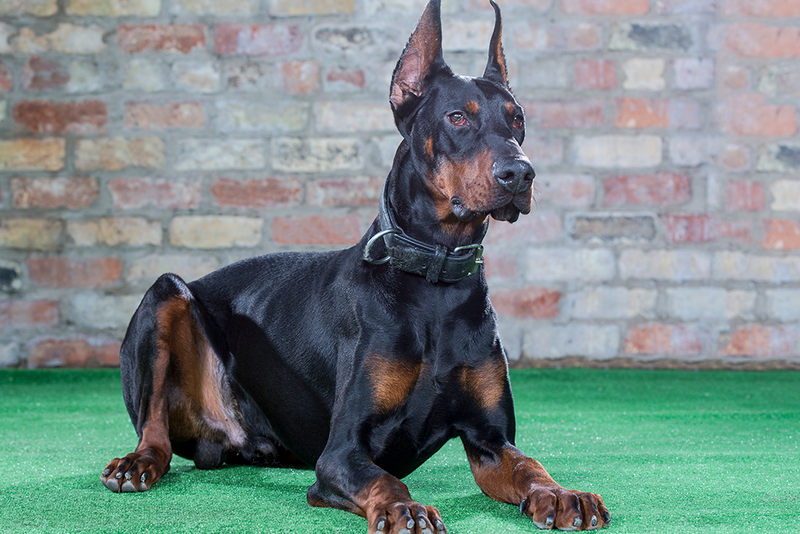 Large Young male Dobermann. 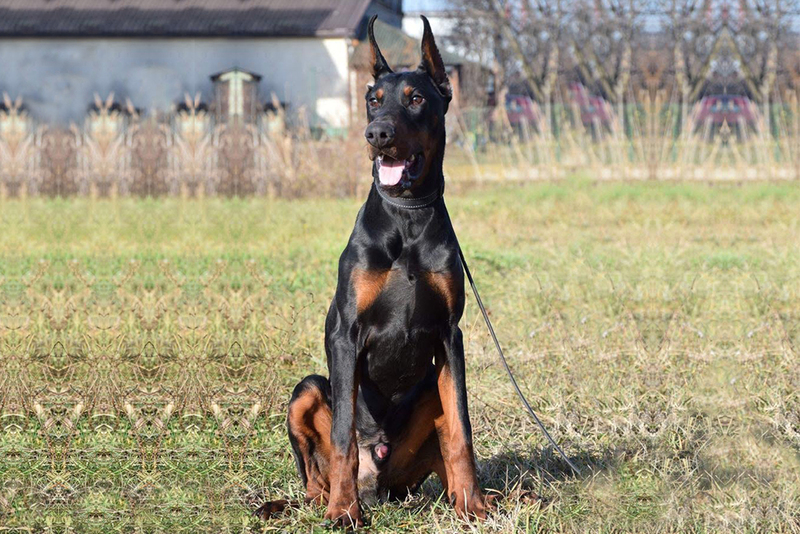 Kato is from a proven breeding for temperament and working ability, a breeding which we have had great success from previously. 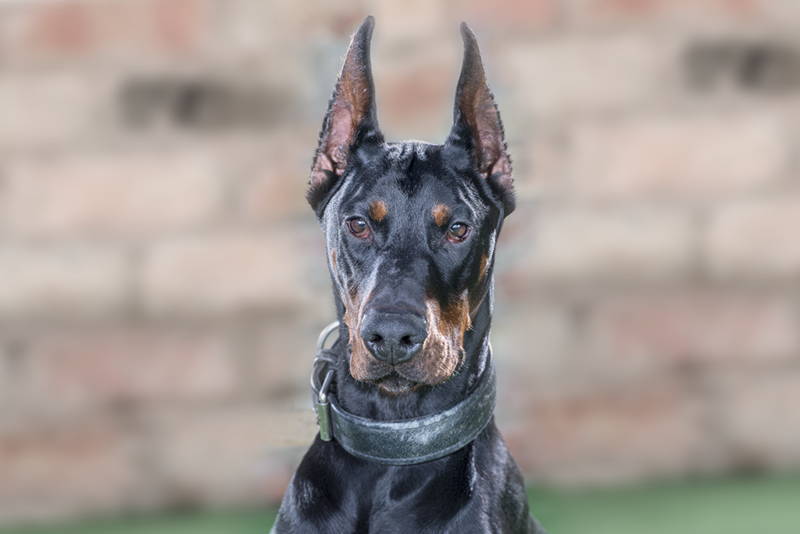 Currently Kato is in the early phase of his training but shows all the required abilities to succeed. 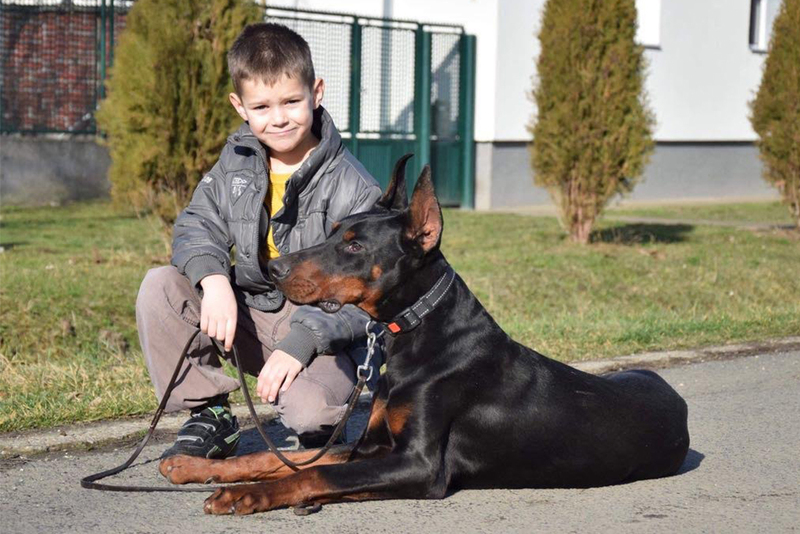 As he matures and develops further Kato will turn into a confident imposing family protection dog.